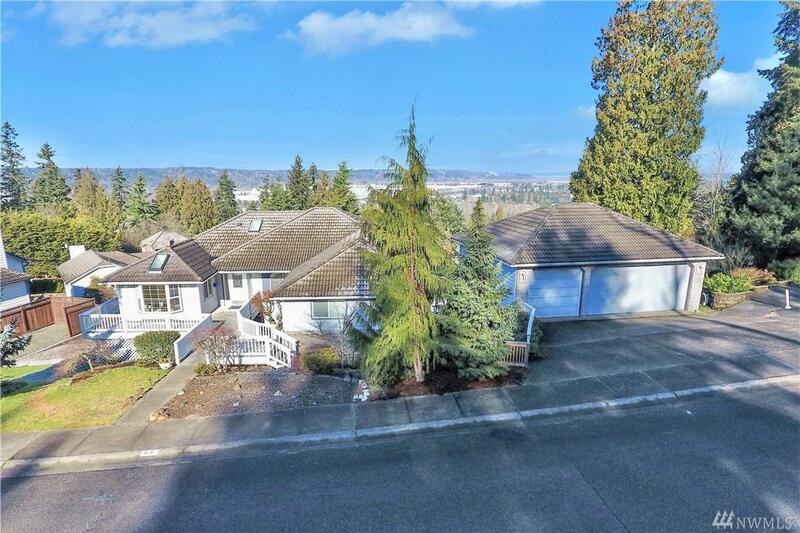 Beautiful spacious rambler w/ huge daylight basement & gorgeous views of the valley, Olympics & sunsets! Intrigued? 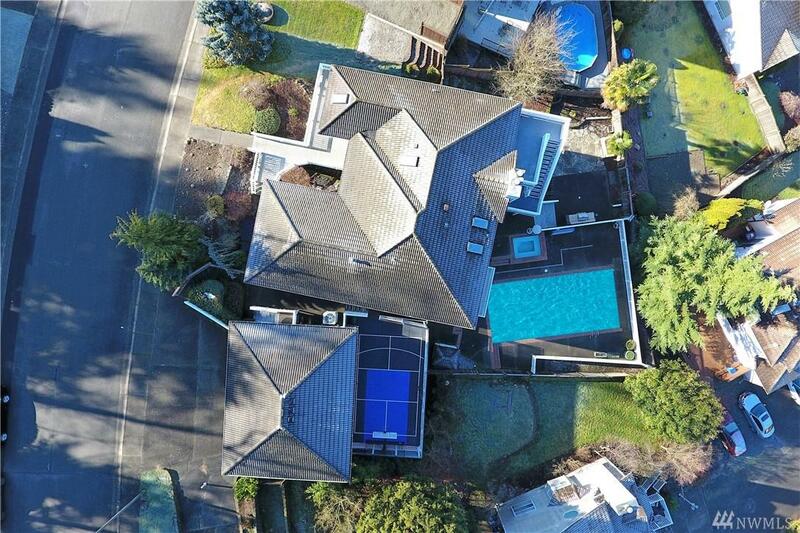 How about an in-ground pool & hot tub, built-in BBQ, sports court, additional dwelling unit, 6 bedrooms plus a big bonus room? 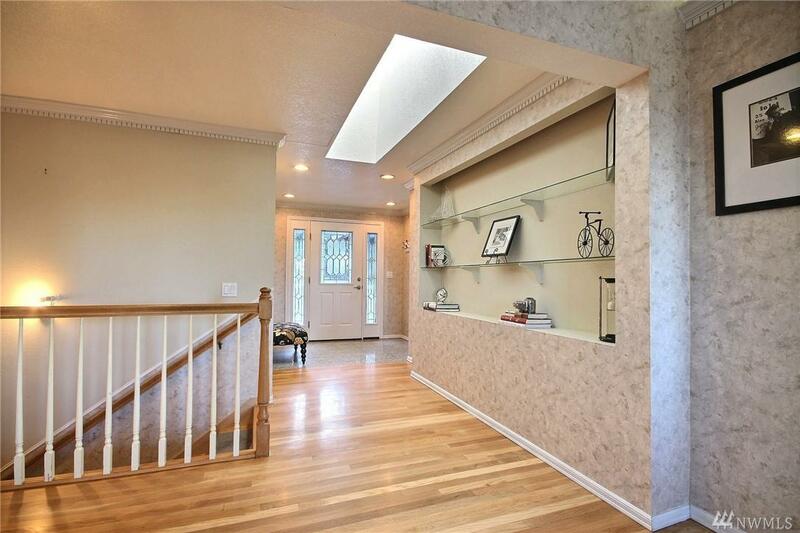 Sounding even better?This is a 1-of-a-kind home in Lakeland! Perfect for multi-gen living or just wanting some space. 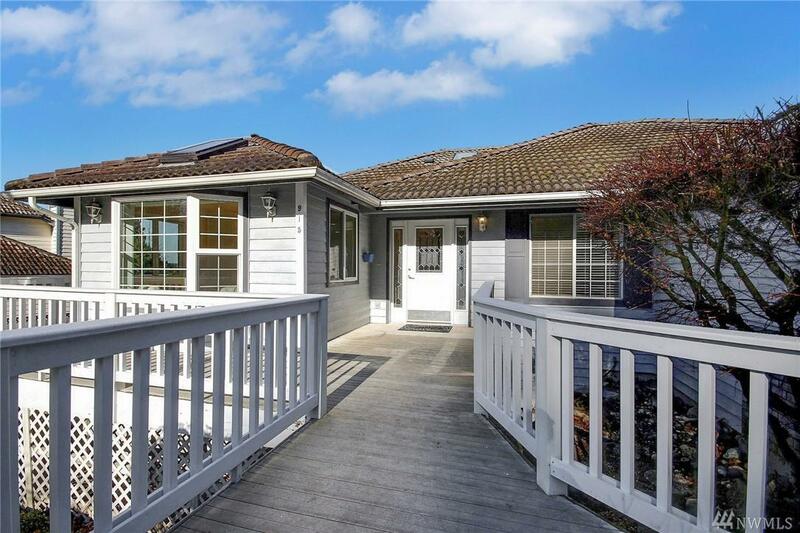 Top of the line chefs grade kitchen, lux master ste w/private deck & views, lg wlk-in closet w/ organizer, 3 car gar & so much more!